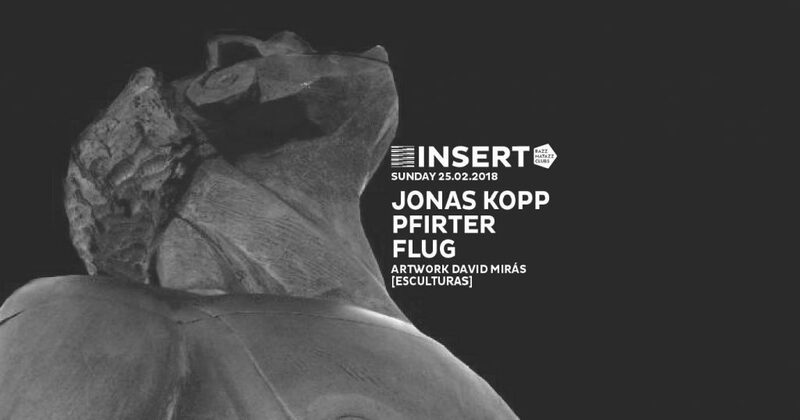 Now relocated to Europe, Jonas continues to grow as an artist, jetting off around the globe every weekend. Signed to the impressive Tresor Records among a long list of others, he released his album ’Photon Belt’ this year – a follow up to the 2014 ‘Beyond The Hypnosis’ long player. Recalling another pivotal moment in his career, he remembers a live PA for French promoters, Concrete: “During my Beyond the Hypnosis tour, I had to play before Surgeon. 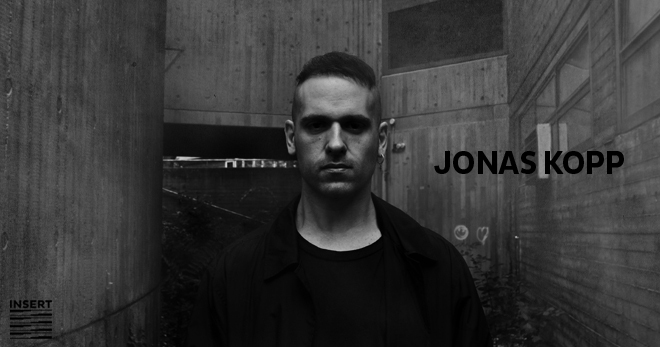 It was humbling having him was behind me listening and enjoying the set, I will never forget the experience.” Multitalented, Jonas has two aliases focusing on House (Untidy) and Ambient (Telluric Lines) as well as running his new label Tremsix. As a deeply spiritual man, Jonas believes his music can bring people together on a higher level: connected through art. “I know my mission in this life is give service and help to make people awake-aware through my gift.” He also plans to give back to the scene by acting as a mentor to new artists. Viewing music as a form of therapy is close to Jonas’ heart and sees his ambient project – Telluric Lines – could be performed in non-club environments such as museums, galleries and beyond. Drawing people together under the umbrella of hope. 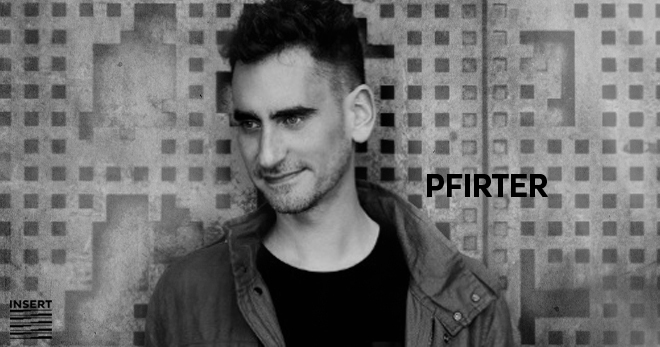 Pfirter is one of Argentina’s finest techno exports. Pushing a sound that is at once dark and uplifting, old school and fresh, he’s gradually evolved into a club music all-rounder, deejaying, producing and running one of techno’s brightest imprints, MindTrip. He’s put out massive records on the likes of CLR, Figure and Stroboscopic Artefacts, and performed everywhere from Berghain and Trésor to Awakenings, I Love Techno and Time Warp. It was in his hometown of Buenos Aires that Juan Pablo Pfirter first made a name for himself, starting out on radio as a fresh-faced fifteen-year-old youth. In 2000, after stints behind the decks at various clubs in the capital, he left radio to focus on deejaying. Soon after, he turned his hand to production, and by 2005 he was embarking on his first European tour. What he’d experience there would change his outlook forever. Twelve months later, in 2006, he set up the first version of MindTrip Music. This eventually led Pfirter, following the likes of Barem and Jonas Kopp, across the Atlantic to Europe in 2012. That same year, he rebranded the label MindTrip Rec. The move has worked wonders, and he’s since released music from Oscar Mulero, Lucy, Chris Liebing, Tripeo and Markus Suckut, as well as six EPs of his own original material. 2018 will see further development of the label, with a select group of releases scheduled as well as the recently launched MindTrip Podcast, which is a monthly offering of exclusively curated music from artists that best represent the sound and vision of the label. 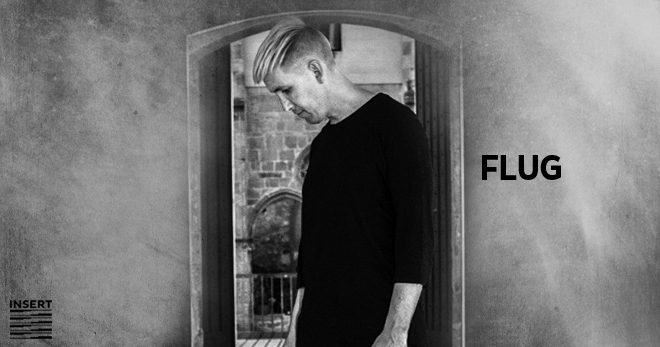 It is anyone’s guess as to just how far Pfirter can continue to challenge and push himself and the wider techno scene.